Classes VII and VIII participated in the MAA's American Mathematics Competition (AMC) in November. 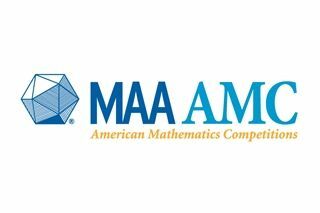 The AMC is a 25-question exam that provides middle school students an opportunity to develop positive attitudes towards analytical thinking and mathematics that can assist in future careers. We are thrilled to report that many of our students were recognized for their impressive work. An especially big congratulations to Mary W. '23 who scored in the top 1% nationally! The top three scorers for Class VIII were Mary W., Nina L., and Kyra B. The top three scorers for Class VII were Josephine C., Lara K., and (in a four-way tie) Antonia C., Grayson C., Isabela J., and Katherine K.
Kudos to all of our students for their hard work in this competition!